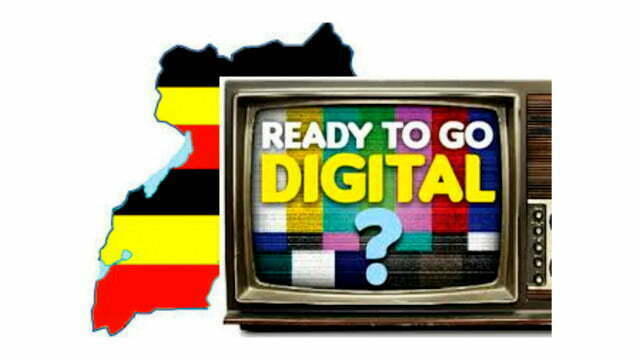 Is Uganda ready to go digital? The much hyped digital migration project appears to have hit a snag due to shortage of funds, with upcountry areas struggling to get clear television signals. 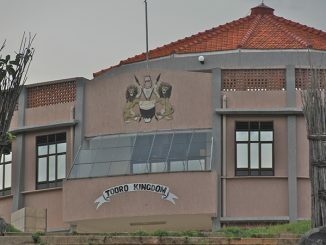 While Uganda in June 2015 switched off analogue television and moved to digital in fulfillment of an international deadline, upcountry areas like eastern Uganda are yet to be connected to free-to-air signals, forcing locals to depend on expensive cable TV providers for local television stations. And now telecommunications regulator, Uganda Communications Commission (UCC) is engaged in a blame game with Signet, the company contracted to distribute digital television signals across the country. UCC executive director, Godfrey Mutabazi, says the Commission did its work of providing infrastructure needed for the signal transmission. He says Signet, affiliated to Uganda Broadcasting Corporation (UBC), was given money to buy equipment to run the infrastructure. Mutabazi says the reason eastern Uganda is not receiving free-to-air digital signals is not due to lack of infrastructure, but Signet’s incapacity to operationalise the infrastructure that has been put in place. “In the digital migration, we left this individual management of the infrastructure, we gave it to one entity called Signet and to do that it needed funding. The funding was provided by UCC to buy all the transmitters but the running cost; that was not our business, that was Signet itself. Now, the reason why you’re not seeing signals in eastern Uganda is because Signet is not there or does not have capacity to run the signal but the equipment is there”, said Mutabazi. Signet managing director Bob Mwecumi, however, shifts the blame back to government and UCC for failure to pay for the transmission of signals. Mwecumi says Signet is owned by UBC, the national broadcaster which doesn’t generate any income. He says it needs to be funded. If UCC and government make financial commitment, Mwecumi says, Signet will do the signal transmission job for all up country areas. “The issue is, we don’t have funding because to take the signal to the eastern or upcountry requires to pay for satellite services because we use satellite transmission. Government and UCC [have not] funded us to carry the signal on satellite transmission…A national broadcaster does not generate any income, it needs to be funded. Now who funds Signet? The government, UCC itself. 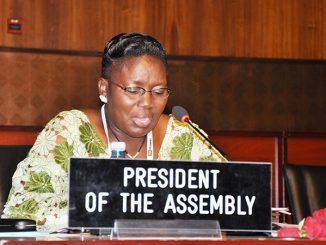 Let them make the commitment and we shall carry the signal upcountry,” said Mwecumi. Mutabazi says Signet has only two options – to get money and start paying for electricity for the transmitters and fuel for the generators for the transmission or they bequeath the project to another more capable entity. “The problem we have now, is that Signet is not properly functional and the solution we still insist that Signet please get money for fuel and run the generators and pay electricity and use those transmitters that UCC bought. They are functional, ok?! And pay for satellite capacity because the signals go by satellite and download. If they can’t go by satellite, let them go by cable and do the technology. If the policy is mandated to someone who is not fully functional, then let us look at the [other] possibilities. 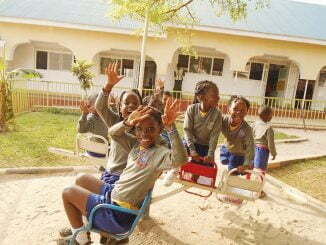 I hope government has helped it [Signet] with some money,” Mutabazi said. Mutabazi also argues that government should stop providing free television services. For free-to-air decoders, there is no monthly subscription fee. What is required is the fee for initial purchase of decoders. “You must appreciate something I have been trying to tell everybody including government that this public service broadcast, this free TV you had over the world has changed. It’s no longer free for all,” Mutabazi says.